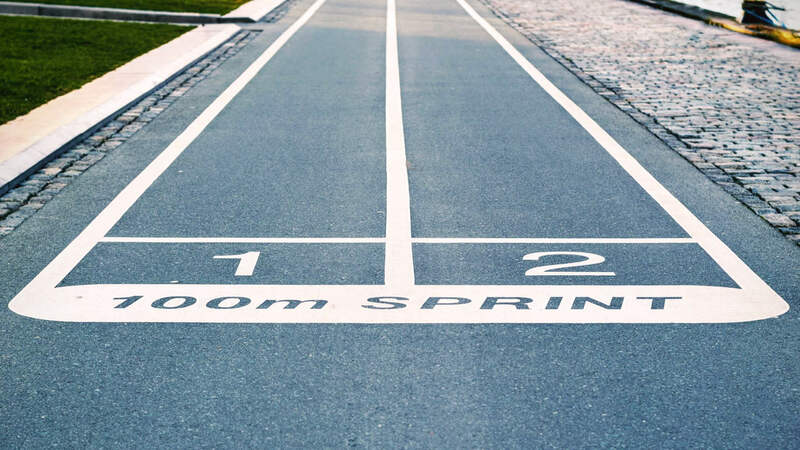 Gurrubal Jiina (or "Fast Foot" in the Gumbaynggirr language) is a new sprint training program run by Strong Families for kids 12-17 in our Aboriginal community. Click to find out more! 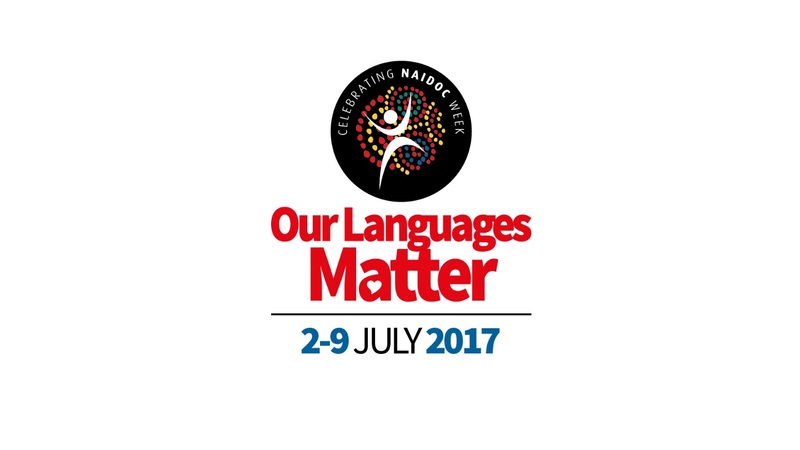 NAIDOC Week is 2nd-9th July 2017, with the theme this year being "Our Languages Matter." Click to see what NVP is up to this week and how you can participate. You'll learn some of the Gumbaynggirr language too! Strong Families has been featured in the Nambucca Guardian, for their work in combating domestic violence. 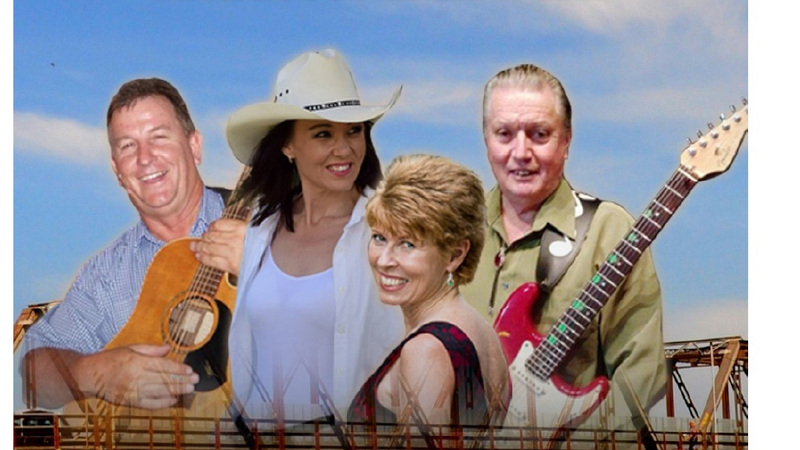 On Sunday 9th July, Local Country Cousins will be performing at Macksville Ex-Services Club. $1 of every ticket sale will be kindly donated to Nambucca Valley Phoenix. 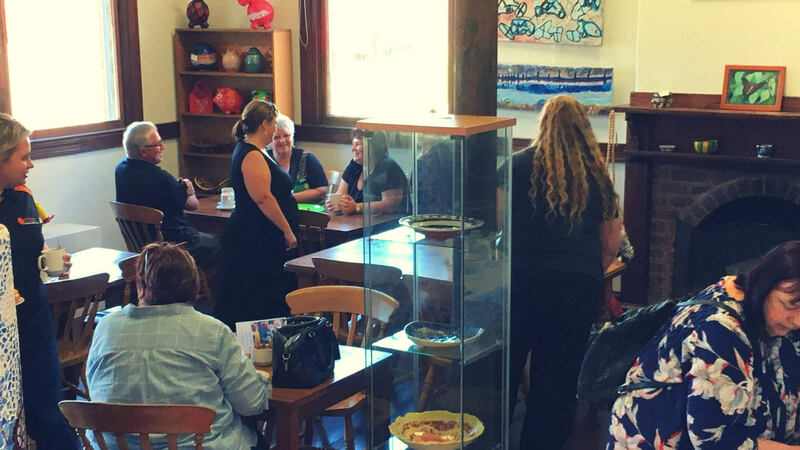 The Australia's Biggest Morning Tea event at the Phoenix Bank Cafe on Wednesday 24th May has raised $101.50 for the Cancer Council. Get to know our clients: Adeena Dedman. NVP are hosting an Australia's Biggest Morning Tea on Wednesday 24th May.